Samsung finally reveal their latest smart phone. Samsung Galaxy was showcase at MWC 2015 However, it looks certainly pretty unusual. It's accompanied by the Galaxy S6 Edge: a curved screen variant of the phone which won't be sold in at that great a volume. 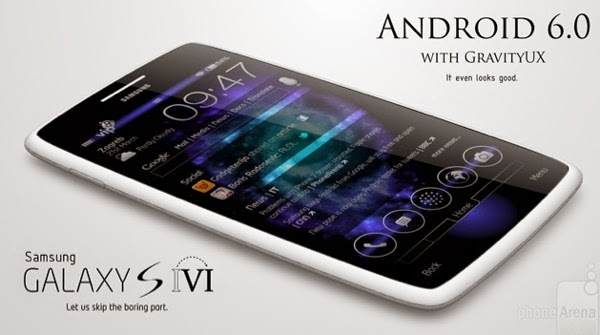 The Samsung Galaxy S6 will be on the market around April 2015. Contract prices will be very depending to your preferred network operator.